Shop online for 9 devcon glues at discounts up to 20%. 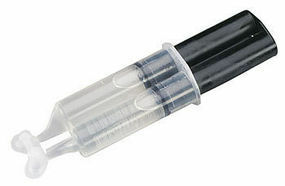 Epoxy is the most popular of the 3 devcon glues categories, then Plastic Cement, and Miscellaneous. This Heavy-Duty Epoxy Sets in Approximately 30 Minutes, Allowing You Time to Position and Clamp. It's Very Useful in Places Where Strength Really Counts,. 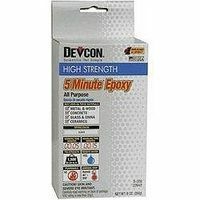 This is Devcon's 5 Minute Epoxy & Hardener with the Exclusive Applicator. 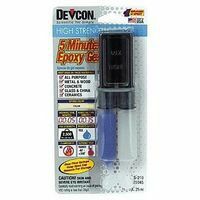 This Package contains Two 1/2 Ounce Tubes of Devcon's High Strength All Purpose 5 Minute Epoxy and Hardener.